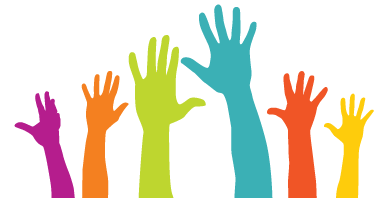 Registration has closed for CLA's 2019 Spring Virtual Conference and we look forward to seeing everyone soon! 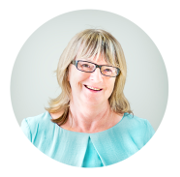 Now is the time to renew your CLA membership. The latest issue of The Oliver Leonard Kapsner, O.S.B. Cataloging Bulletin is now available! Click here to view current and past issues. 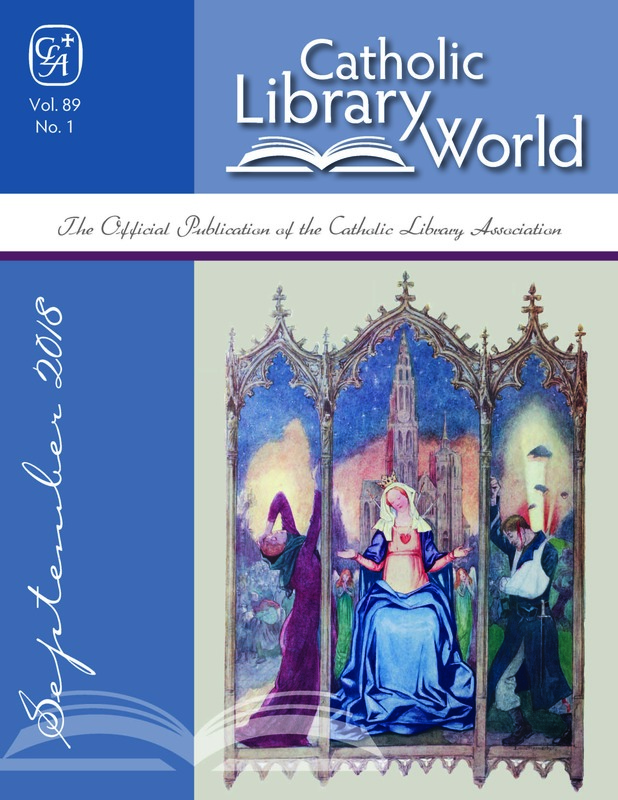 The Catholic Library World (CLW) Editorial Committee has selected Kimberly Kowal and Seth Meehan for “Partnerships on Campus: Roles and Impacts in Developing a New Online Research Resource at Boston College” at the Boston College, to receive the John Brubaker Memorial Award for the best article appearing in CLW for 2017-2018. 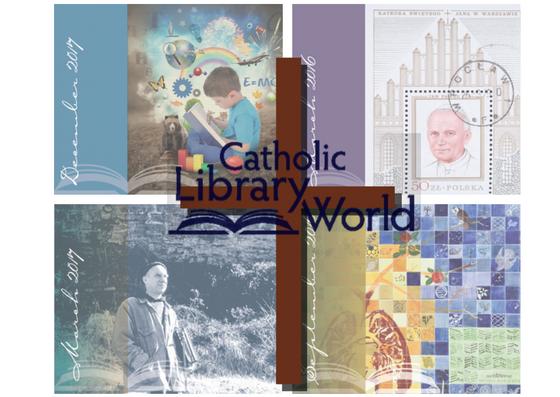 CLA’s award-winning journal, Catholic Library World (CLW), tops the list of membership benefits. 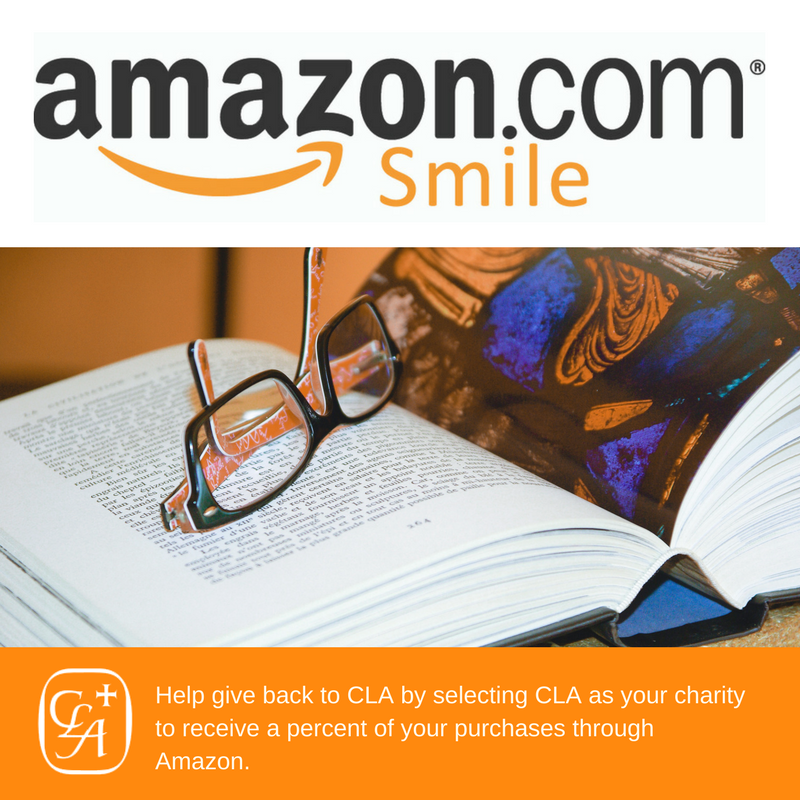 Reach out, connect, recruit, and help grow the ranks of CLA!